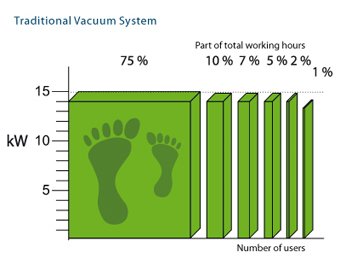 Read an article about Dustcontrol's energy saving system, the DC Green System in Connecting Industry. 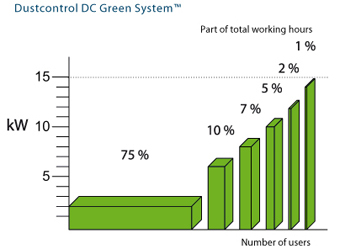 Read an article about Dustcontrol's energy saving system, the DC Green System in the Connecting Industry. 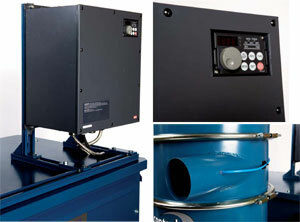 Connecting Industry is the hub of the UK's leading industrial publications and the article was published in an e-newsletter about Factory Eqipment.